All you need is store-bought ice cream and your favourite lollies. It's pretty safe to say that ice cream is the queen of dessert foods. It's the answer to everything -- breakups, a crappy day, mysterious sweet cravings and all bodily aches and pains (ladies, you know). But who said ice cream has to be eaten plain? What if we happen to like ice cream and Twix together? 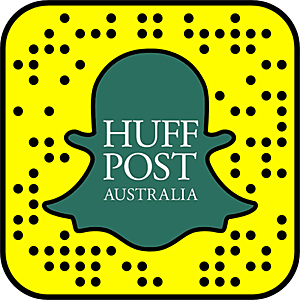 Or ice cream and every lolly you can find in your pantry? 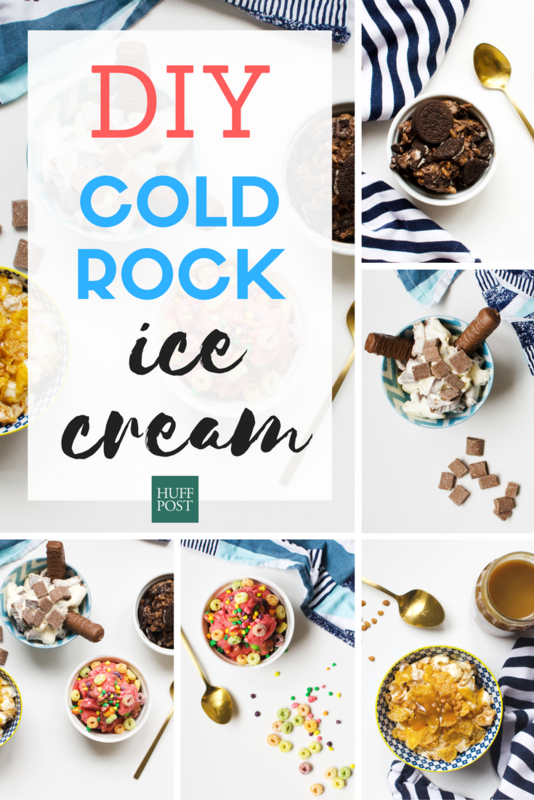 Because we all love ice cream so very much, what a better time than the weekend to make ice cream even more delicious -- yes, we're talking DIY cold rock. 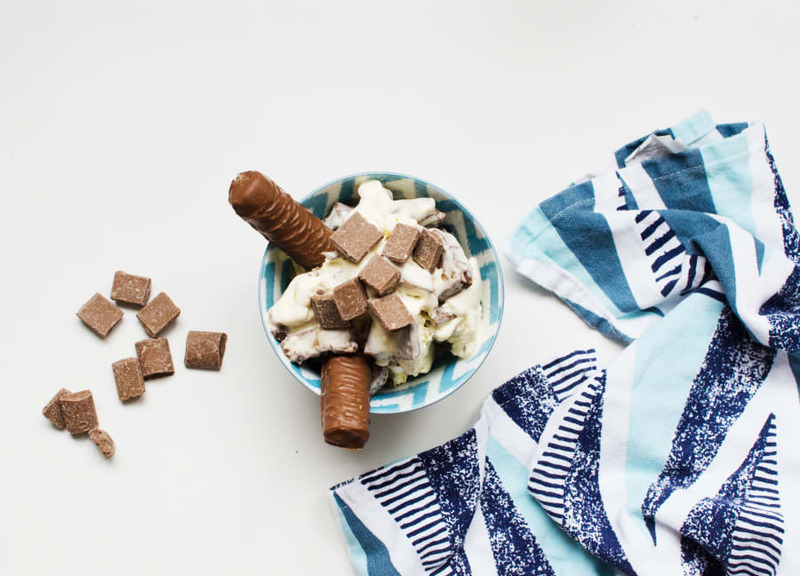 From vanilla ice cream with Crunchy Nut Cornflakes and Hershey's caramel, to chocolate ice cream with Coco Pops and Oreos, these stupidly simple (and delicious) recipes are the answer. 1. Place sorbet in a mixing bowl and smush the ice cream with a spoon. 2. Add in a handful each of the Froot Loops, Skittles and Nerds. Stir carefully until well combined. The ice cream will have melted slightly at this point, but don't worry. 3. Place the ice cream in the freezer for 10 minutes, or until it's back to its original consistency. 4. 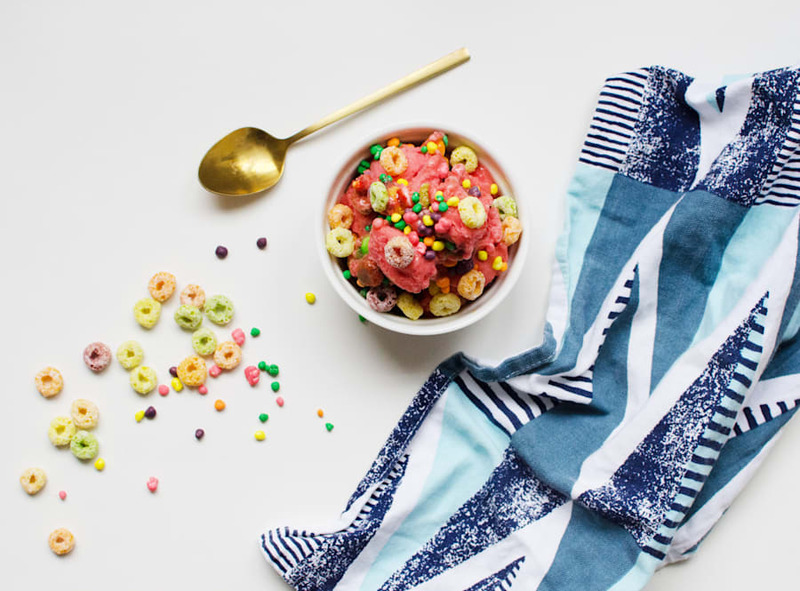 Serve the ice cream in a bowl and top with extra Froot Loops, Skittles and Nerds. This rainbow dessert is all kinds of delicious. 1. Place vanilla ice cream in a mixing bowl and smush the ice cream with a spoon. 2. 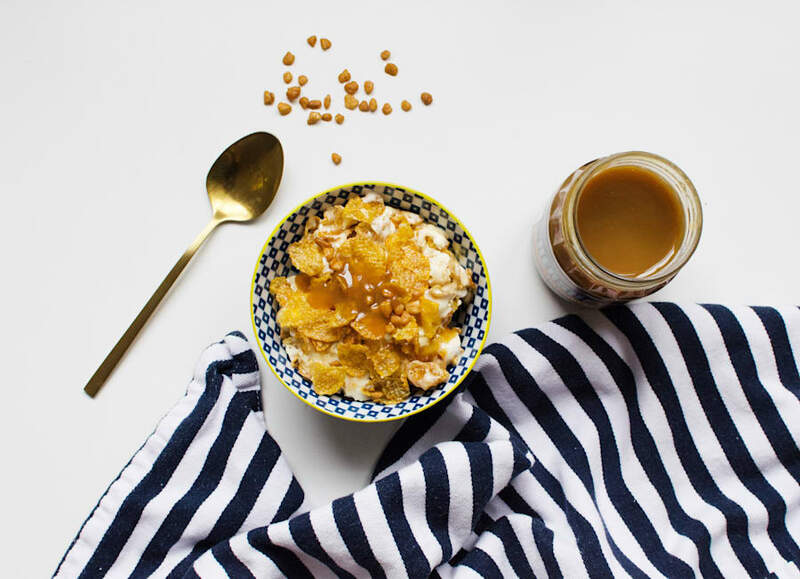 Add in Crunchy Nut Cornflakes, followed by a generous drizzle of caramel. Stir carefully until well combined. The ice cream will have melted slightly at this point. 4. Serve the ice cream in a bowl and top with extra cornflakes and caramel. Add a pinch of salt to the ice cream if you like salted caramel. 1. Put ice cream in a mixing bowl and smush the ice cream with a spoon. 2. Place five Oreos in a zip lock bag and smash them with your hands (or the back of a spoon) until roughly crushed. 3. Add crushed Oreos to ice cream, along with the Coco Pops. Stir carefully until well combined. 4. Place the ice cream in the freezer for 10 minutes, or until it's back to its original consistency. 5. 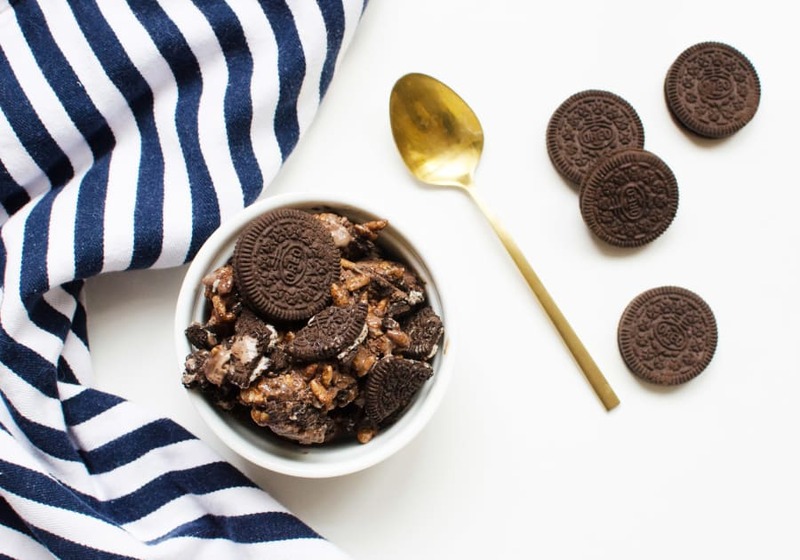 Serve the ice cream in a bowl and top with extra Oreos and Coco Pops. There's always room for one more Oreo. 2. Roughly chop Twix and Mars bars, and add to ice cream. Stir carefully until well combined. 4. Serve the ice cream in a bowl and sprinkle on a generous amount of chocolate chips. Can't decide which chocolate bar you like best? Use both.